A simple student worksheet created by Illinois educator Arpan Chokshi based on Carol Dweck’s growth and fixed mindset concept. This site is set up as a directory for Virtual Field Trips. Trips are listed by topic and are in a number of different formats that range from youtube videos, interactive videos, and pictures. All of which include questions that go along with the material, which make this a great resource to use in lesson planning. NOVA is a popular scientific series that has been on PBS since 1974 and is shown in more than 100 countries. The intellectual, thought provoking material in their shows has been transformed into virtual and interactive tours that can take your students anywhere from Easter Island to the finding out just how small the strings of String Theory actually are. This site is a great way for students to learn about journaling about different views of different parts of the world. ReachTheWorld can be a great resource to use when teaching students about the importance of bringing out personal thought and feeling when they journal. This is a great site that allows students to research how far they are from other planets, stars or solar systems. This site is great to use when comparing planets speed of travel, rotation, and conditions in relation to each other. This can be used in a secondary school physics or science class for application in theories or content that has been covered in class. This is a great site that shows and explains the lift off and travel experience that astronauts have if they were to being traveling to Mars. This includes weather, noise, and living conditions, as well as how long the flight would take. After landing, can pose questions to students about what they would expect when landing. If you are in an advanced classroom you can ask for more realistic answers, or if you are in a younger classroom you can allow the students to be creative and even draw what they might see. 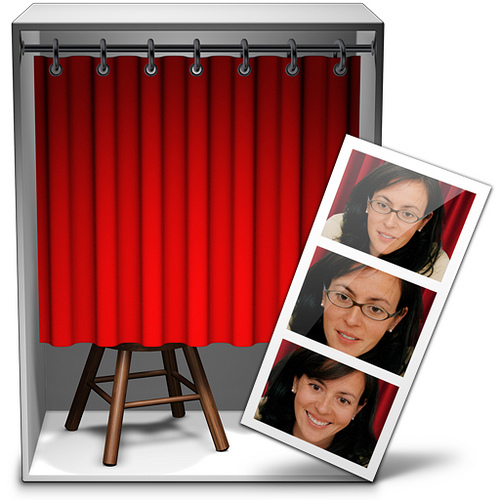 Photo Booth and its collection of effects and backgrounds are a favorite among Mac users. You can easily add dozens of new effects to Photo Booth with the free download here. This story was submitted by sixth grade teacher, Mr. David Beyer. Mr. Beyer works with Mrs. Barbara Jaindl, Middle School library media teacher, to run the middle school Digital Aces program. Digital Aces is a student technology group that meets regularly during the school day to develop specific student technology skills. Participating students take their new skills and share them with teachers and fellow students back in the classroom. Recently, Digital Aces learned nine simple things they could do to improve their video production skills. Groups of students created videos to share their new knowledge with their peers in the school. 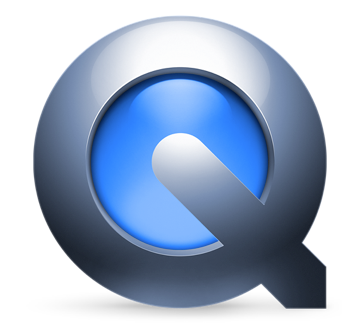 Digital Aces recorded the video tips on different laptops, edited each scene separately, then combined the various segments using QuickTime. Here are two samples. Each was shot in three parts: a demonstration of the problem, a tip on how to solve it, and an example of implementation of that tip. This story was submitted by High School library media teacher, Mrs. Robin Burns. English and media teacher, Mr. Kelly Wetherhold, and library media teacher, Mrs. Robin Burns, have been working with students to create and produce library screencast tutorials. The tutorials require students to interact with a specific library subscription database and then teach it to their peers through a screencast. Students used iMovie and Garage Band to record their screencast and voiceover dialogue. The goal of this project is to warehouse all of the tutorials on the Salisbury High School Library website for students to use in refining their research skills. All of the information and digital resources students are using for the creation of the tutorials is located at this LibGuide.